I did it. I finally worked my last of the 50 United States. 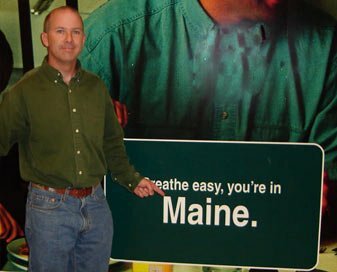 Check out the work I did as a Maine Motivational Keynote Speaker here. https://www.bradmontgomery.com/wp-content/uploads/2018/11/logo-1-495x198-1-300x120.png 0 0 admin https://www.bradmontgomery.com/wp-content/uploads/2018/11/logo-1-495x198-1-300x120.png admin2006-02-19 12:02:022006-02-19 12:02:02Mainly Maine. #50! Eat your gun, Speaker Boy! Harry Potter…. eat my dust!